A report claims that Apple is possibly working on Macbook Air with whole new design and preparing to unveil on WWDC 2016. Apple’s WWDC will be held in June, like always, so according to the report redesigned Macbook Air will be launch in the third quarter of 2016, maybe with iPhone in September or early in July. The report claims that the upcoming MacBook Air will have a slimmer and lighter design and it will offer 13-inch or 15-inch display sizes, 11-inch display option could be terminated due to the 12-inch Retina MacBook. 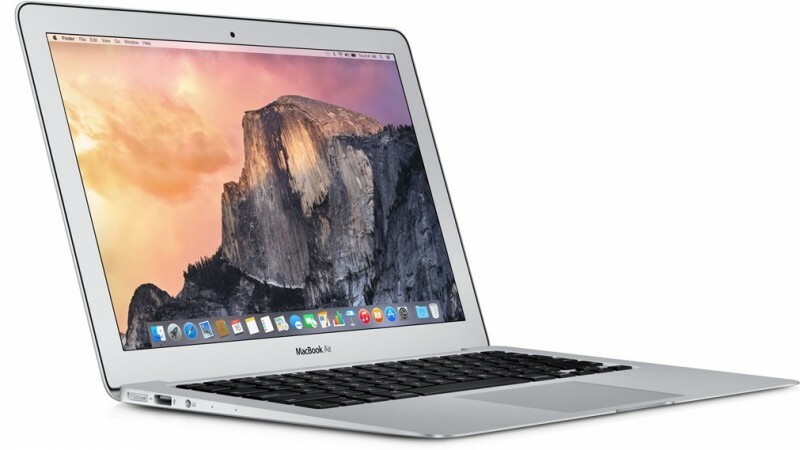 The upcoming MacBook Air could also feature an Retina display. The rumored MacBook Air will use fully redesigned internal component across the board and reported Apple is working hard for MacBook Air revamped Components. Earlier this year Apple expanded their Line-up by including a 12-inch Retina MacBook that was based on ultrathin design and revamped internals for fanless Machine. With the launch of a 12-inch MacBook, most of the people were thinking that its time to say goodbye to the Macbook Air because Apple’s new focus is Macbook. But with the rumor of revamped MacBook Air again sparked the thoughts of getting a more thin laptop with some ports. Apple nearly ended all the ports on the 12-inch MacBook leaving a USB Type-C port that does everything a user wants and a 3.5mm headphone port to make is 13mm thin. But it’s not clear if Apple does same to the MacBook Air. The source also tells the revamped MacBook Air will Also include new batteries, cooling modules or may be fanless design, new Unibody and more. But is still getting work done by Quanta, its main Manufacturer. Apple’s gave last major refresh to Macbook air five years ago, this hints at a major refresh again. But still there are many months left between the launch date so future rumors will confirm its existence and details.